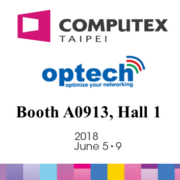 Computex, The largest computer exhibition in Asia! 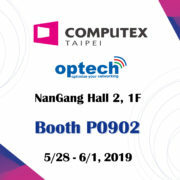 You can register online now to visit Computex 2019 here. 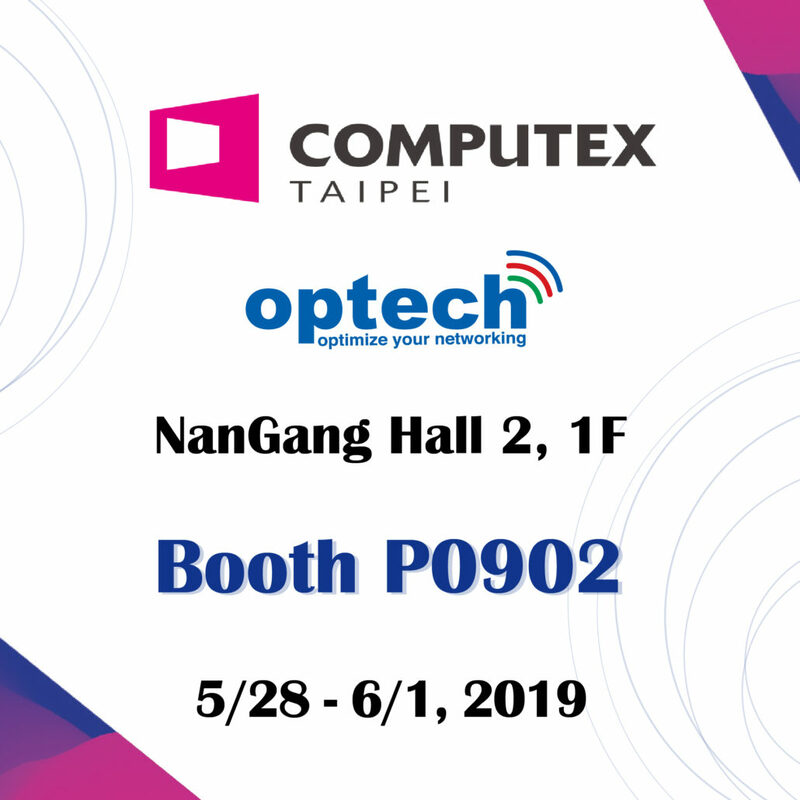 We are looking forward to meeting you in Taipei and discuss new business opportunities together! 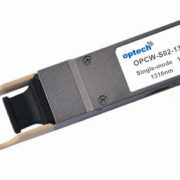 To book a meeting contact us at sales@optech.com.tw. 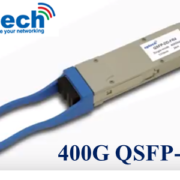 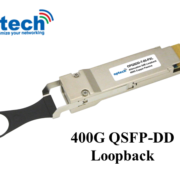 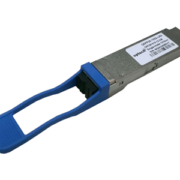 New Product: 400G QSFP-DD Loopback Transceiver !